Conducted user and customer observations and interviews. Identified specific issues with the phone software and operability. Created a solution checklist to prepare for a quick and effective implementation. In the women’s care market, word of mouth is everything. 13 percent of customers tell 15 or more people if they’re unhappy. 72 percent of consumers share a positive experience with six or more people. 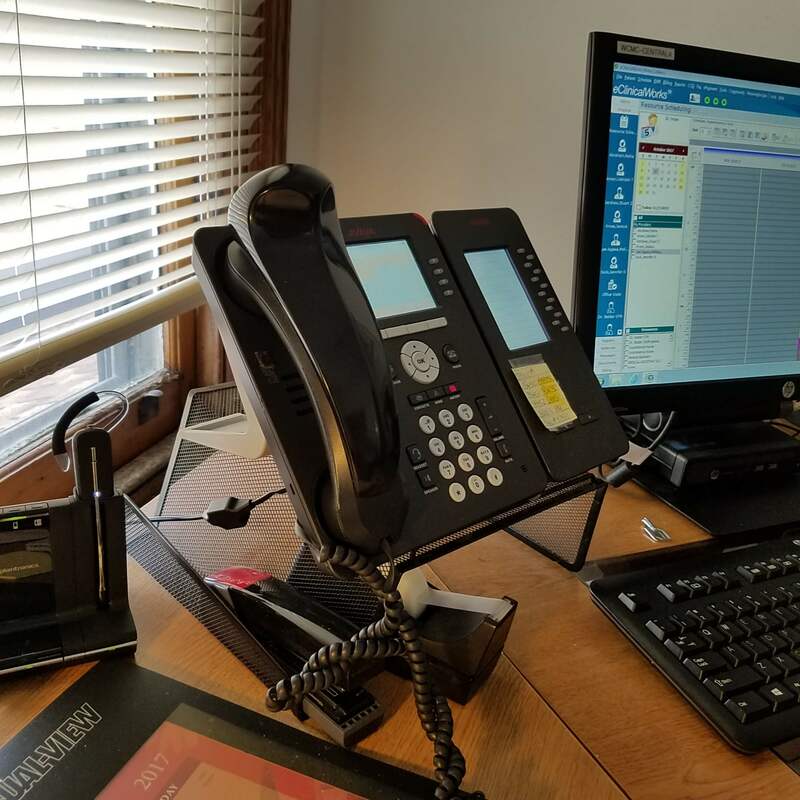 That's why Holy Redeemer Health System needed to address existing issues with their phone system to ensure customers had convenient phone experience. Holy Redeemer Health System is a Catholic system based in suburban Philadelphia. As a community hospital system on the fringes of one of the largest and most competitive medical markets in the country, they are constantly seeking unexpected ways to strengthen its relationship with the local community and stay one step ahead of larger, less mobile competition. Recently, they did this by examining the improvement opportunities of consumerism in healthcare. According to Oren Harari of the Tom Peters Group, companies lose about 8% to 15% of their customer base each year, and 68% of those are due to unpleasant phone treatment, with call waiting topping the list as the most unpleasant of treatments. The goal of this project was to improve the call system performance at three Holy Redeemer Health System facilities by identifying operational problems and solving them by identifying opportunities and capitalizing on them. Management had concerns around the performance of the call system and its impact on customer experience. Our research focused on working with sta , talking to customers, and analyzing the current phone system to identify speci c challenges to explain the causes for long wait times and to capture the customer perception of the phone experience. The outcome of our analysis was a detailed report including insights in three categories: system design, operational insights and customer experience. 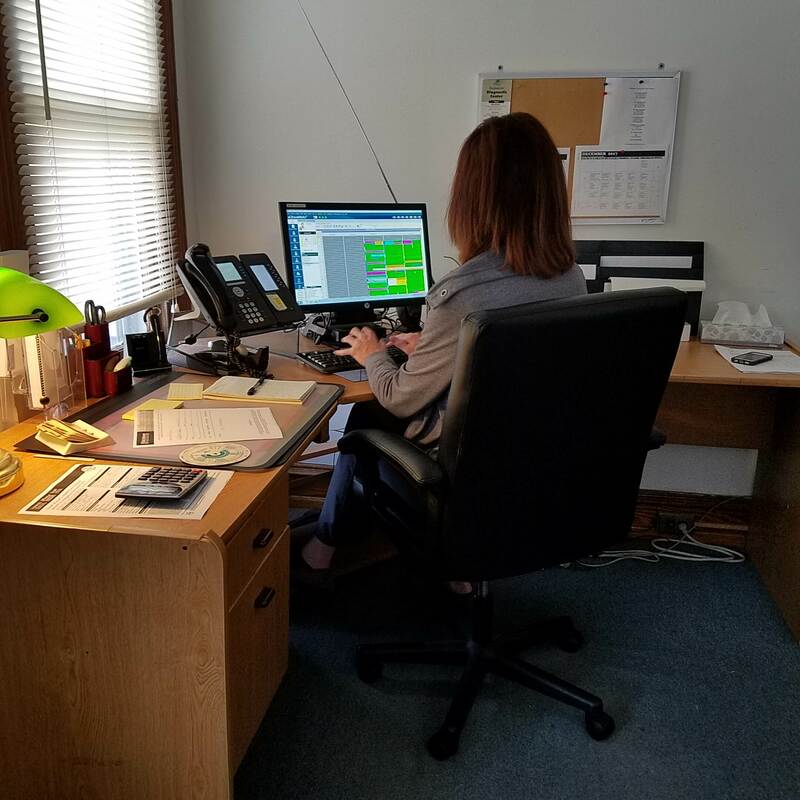 By researching the phone system’s so ware and observing the employees usability, we were able to identify implementable so ware solutions, such as sharing estimated wait times and voicemail availability. Observing the call center’s operators led us to understand the need for better management insight. By studying and identifying peak hours, managers will have the ability to sta appropriately through sta ing size and hours of operation. While the majority of our time was spent on studying the so ware and observing Holy Redeemer Health System operators, we also studied their customers. 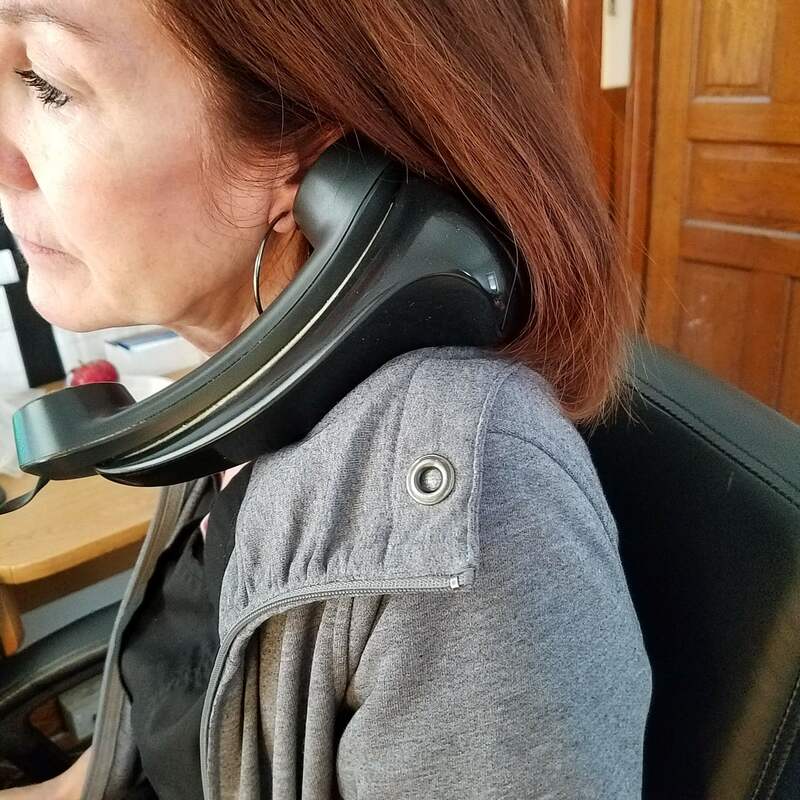 Understanding the call center from the customer’s perspective meant hosting interviews and calling the center ourselves to understand their experience. Organizing our recommendations into an implementation checklist allowed Holy Redeemer Health System to have clearly outlined next steps for project follow through.